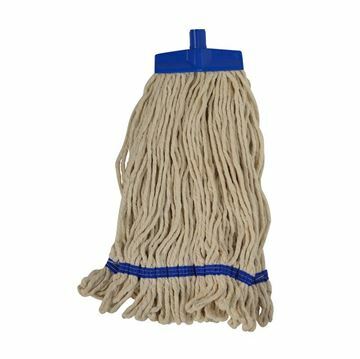 These semi-disposable mops deliver the ultimate in hygiene mopping. Colour coded for designated mopping areas. Non-woven, highly absorbent fibre, cut end with Interchange fitting. 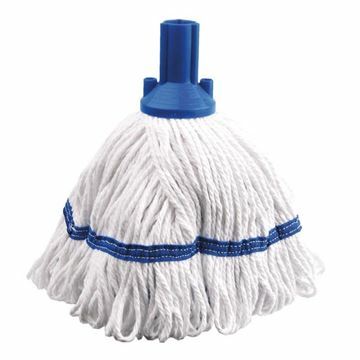 The true classic Kentucky mop. Traditional quality with excellent absorbency. Simply cut off colour tabs not required to designate red, blue, green or yellow. 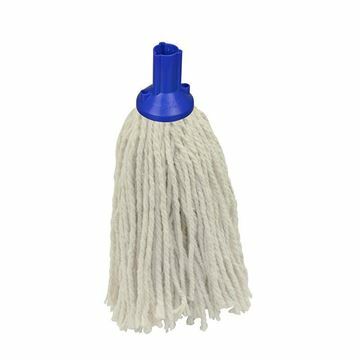 The semi-disposable solution to the traditional style Kentucky mop. 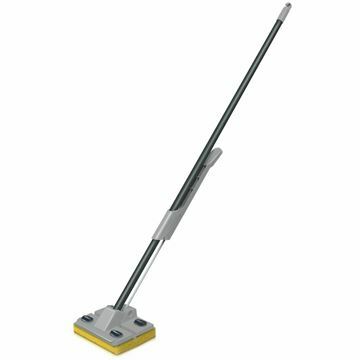 Excellent mopping performance and great pick-up of dirt, dust and moisture. 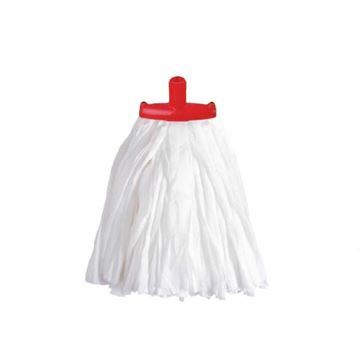 Perfect for use with any SYR Continental Kentucky mop bucket or mopping combo. Colour coded for designated mopping areas. The SYR Eclipse range features a true multi-purpose universal socket that fits most popular handle fittings, except Interchange. The very best of every socket in one - push fit, screw-in or three prong. 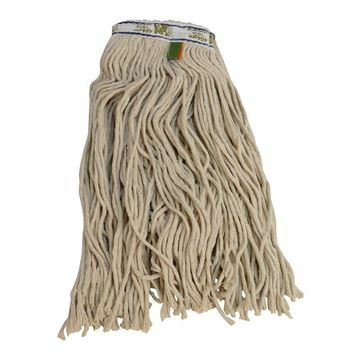 Extra thick cotton yarn for daily cleaning and mopping. 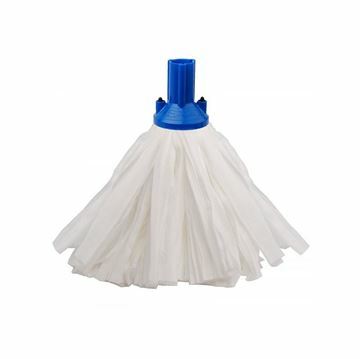 A big white socket mop with the hard wearing ‘push-fit’ Exel® fitting. Lightweight and absorbent leaving floors drier quicker. 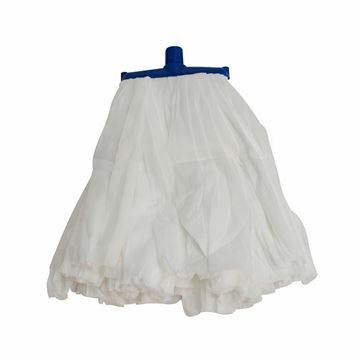 Suitable for smaller floor areas, colour coded and available in various sizes. 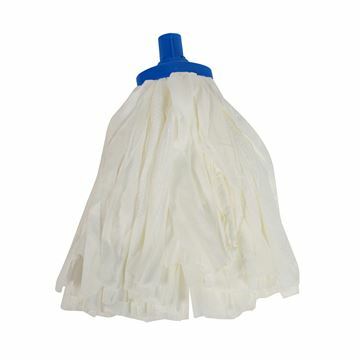 Unlike normal Kentucky mops, Exel Big White Mops are supplied complete with a mop holder already fitted. Great value everyday cotton fibre white yarn changer with looped end and stayflat band complete with colour coded interchange sockets. The superdry head features an antibacterial sponge which reduces odours and prolongs the mop life. Large head cleans floors fast. Simply squeeze to wring. Integrated scraper to remove stubborn marks. 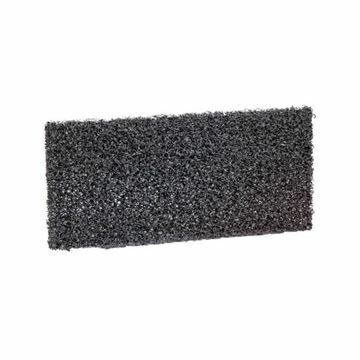 General purpose brush attaches securely to all holders, features non-abrasive polypropylene bristles which will not scratch fiberglass hulls or decks (does not include pads). The Doodlebug Pads are excellent for stripping and scrubbing. They are flexible and able to conform to uneven surfaces. Use the pads attached to the Doodlebug Head to remove marks, scuffs and stains from non-fragile floors, corners, skirting, walls and other surfaces. Proven microfibre technology designed to absorb up to 8 times their own weight in dirt, dust and moisture. 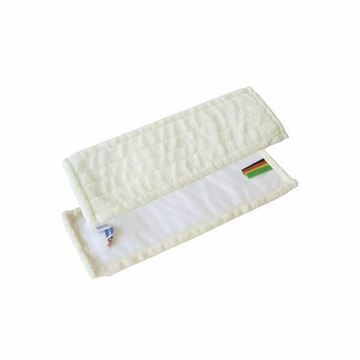 Long lasting 100% microfibre. Reusable up to 500 washes.